I’m not trying to scare you with these facts just to reassure you that you’re not alone…and that you’ve come to the right place. The good news is that more people are surviving a stroke than ever before. However, two thirds of survivors leave hospital with a disability, with strokes causing a greater range of disabilities than any other condition. If you have suffered a stroke or are looking into life insurance for somebody else, you’ll find this article on getting life insurance after a stroke useful. Many of our customers have successfully obtained life insurance after a stroke. The simplest way to describe a stroke is like a “heart attack for the brain”. It occurs when the brain is starved of oxygen much like a heart attack strikes when the heart is deprived of oxygen. This means getting life insurance has similarities to to getting life insurance after a heart attack. A Transient Ischaemic Attack (TIA) occurs in the same way as a stroke but the blood flow is only temporarily interrupted. Symptoms are short lived, lasting no more than 24 hours. How do insurers assess life assurance after a stroke? A blood clot that forms in a main blood vessel (artery) to the brain. This is called a cerebral thrombosis. Clots form in arteries that already have been narrowed by a condition call atherosclerosis (hardening of the arteries). Atherosclerosis causes fatty material to build up along the inner lining of the arteries so that they become narrower and the blood flowing through them becomes more likely to clot. Lifestyle risk factors for atherosclerosis include high cholesterol, smoking, high blood pressure, diabetes, obesity and physical inactivity. 2. Hemorrhagic stroke: Up to 20 per cent of strokes are caused by a bleed into the brain from a burst blood vessel. This is called a cerebral haemorrhage and causes the more serious kind of stroke. The younger you are when you have a stroke, the more difficult it will be to get life assurance. 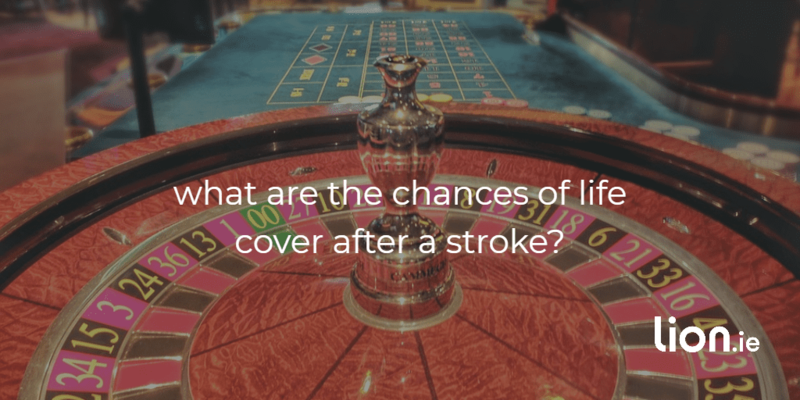 If you’re under 40 and have suffered a stroke, cover is unlikely unless it was a TIA brought about by us of the birth control pills or patches. If you’ve had two or more strokes, a decline is likely. Getting life insurance after a recent stroke is more difficult. If you had a stroke or surgery for a stroke in the last 6 months, the insurer is likely to postpone offering cover for a period of time to see how things settle down. How severe is the damage to the brain? Is it temporary or permanent? The milder and less permanent the damage, the better your chances of getting cover. Are there any underlying conditions present like diabetes, high blood pressure, high cholesterol, smoking. A stroke plus continued heavy smoking and/or diabetes and/or heart disease will result in a decline. It boils down to how many of the factors above are present. Before making a decision, the insurer will request a detailed medical report from your GP. If you’re lucky to get cover, you’ll pay upwards of double what somebody with no health issues would pay. The insurers will automatically decline applications for Serious Illness Cover and Income Protection Cover but you may be able to get cancer only cover. Often, the breadwinner loses their income and their families are faced with the unexpected costs of rehabilitation, recovery or life-long disability. 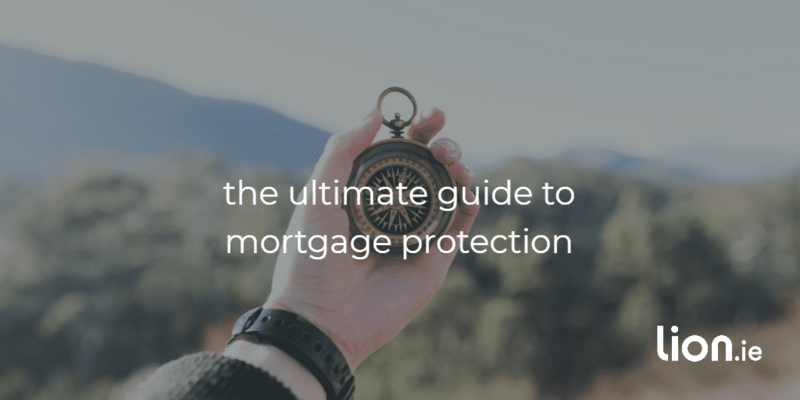 Appropriate financial protection is therefore something that everyone should consider to take away some of the hardship that a stroke could bring. Some people think the State will look after them and it will…to a basic degree but I would firmly advise you to make provision for yourself and your family in order to maintain your current lifestyle should the worst happen. I know you want avoid thinking about the worst, but the peace of mind that financial protection is bliss. If a family member has been affected and didn’t get their affairs in order, it would be foolish of you not to learn from their mistakes while you’re in good health. Have you had a stroke or are you looking into getting life insurance for someone else? If so, don’t be afraid to pick up the phone and give me a call on 05793 20836 so we can discuss your own case in confidence, or if you’d prefer to work over email, please complete this questionnaire. I will then speak with my underwriters, anonymously, to assess your chances of success and try to get you an indicative quote before you make a formal application. 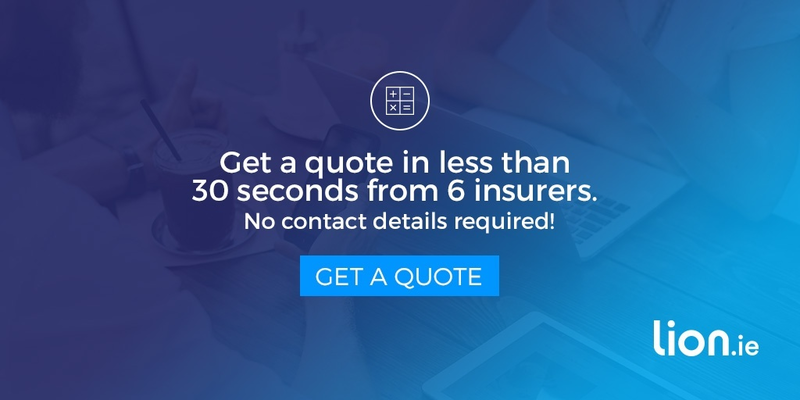 If you have been heavily loaded on your current life insurance policy for a stroke you had many years ago, now might be a good time to reapply to get a better price.